1. 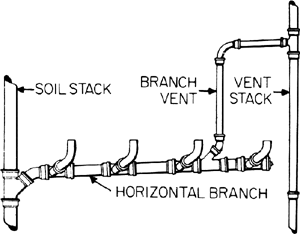 A vent connecting one or more individual vents with a vent stack or stack vent. 2. A vent pipe to which are connected two or more pipes that vent plumbing fixtures. Tenders are invited for Disposable Breathing Circuit Vent Set Basic For Savina 300 Ventilator 25 Nos/ Box , Mfg.